Welcome to VL Dental, where Dr. Hoa (Dorothy) Vongsengdeuane believes in creating an atmosphere of trust, honesty, and openness with her patients. With these guiding principles, in combination with a comfortable, modern office and skilled dental team, we can help you achieve excellent oral health and well-being. 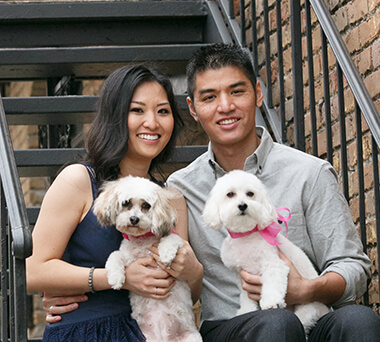 Dr. Vong is the general and cosmetic dentist Richmond and Pecan Grove counts on for creating healthy, beautiful smiles. She and the team at VL Dental are busy giving people of all ages big reasons to smile -- like dazzling teeth that look as great as they feel. 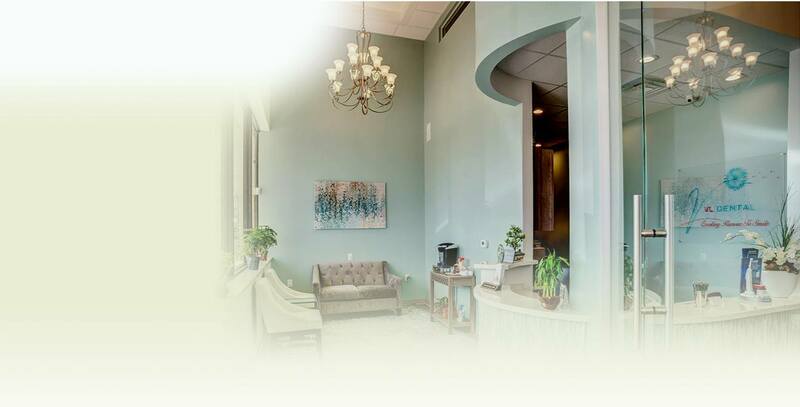 A dentist committed to creating an atmosphere of trust, honesty, and openness in our state-of-the-art office, Dr. Vong meets a range of dental needs. Here you’ll find general, preventive, and cosmetic dentistry services alongside specialty treatments like dental implants. 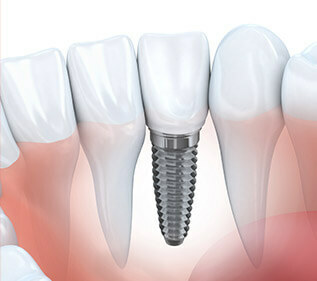 Many dentists must refer their patients to an oral surgeon for the initial placement of dental implants. But Dr. Vong can perform the entire procedure from our state-of-the-art office. She is highly trained and experienced in providing dental implants for patients after partial or total tooth loss. Dental implants in Richmond and Pecan Grove are the only replacement option that gives you back your missing tooth as well as its root. That’s why we say they are the truly comprehensive solution to tooth loss. Made of titanium, a material that fuses with jawbone, dental implants can last for a lifetime with proper care. Not everyone, however, is a good candidate for implant dentistry. Contact your dentist to find out whether or not the solution is right for you. Your healthy teeth should look as great as they feel. It’s possible with cosmetic dentistry from VL Dental! Dr. Vong is the experienced cosmetic dentist providing teeth whitening, tooth-colored fillings, porcelain veneers, and all-ceramic restorations. Teeth whitening is a wonderful way to rejuvenate the appearance of your smile. Tooth discoloration is a natural side effect of aging, but professional teeth whitening can brighten teeth up to eight shades in just one visit to the dentist’s office. At-home whitening is also available for patients who wish to reveal their results more gradually. Tooth-colored fillings restore your teeth after decay or damage without marring the appearance of the affected tooth. Silver, or amalgam, fillings leave behind a dark mark -- but the composite resin used in tooth-colored fillings blends beautifully with the rest of your teeth. For more dramatic improvements, porcelain veneers are like a smile do-over. They work by simply covering up any number of cosmetic issues in the teeth that show when you smile. Chips, cracks, stains, and other aesthetic flaws are forgotten with veneers. Of course, sometimes teeth need restorative help, too. All-ceramic restorations give your tooth back its form and function. Let’s get started on your dental care. Learn more about what sets us apart and then schedule an appointment today! We understand how important insurance is to our patients. That's why we're always happy to file a claim with your insurance provider, even if we're not in your network. We always want to help our insured patients get the most from their benefits, and accept "ALL" PPO insurances. Just to name a few, here are some top insurances listed below. If you have questions about the dental plans we accept, don't hesitate to give us a call. We're always happy to answer questions from our patients.